There’s no denying the power of the social network that is Facebook. Millions of people use the platform every single day, often multiple times throughout the day. 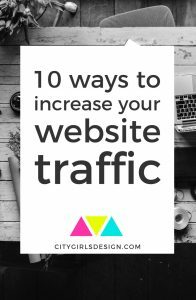 It’s only natural to want to harness some of that power and send even a fraction of the network’s users to your own website. 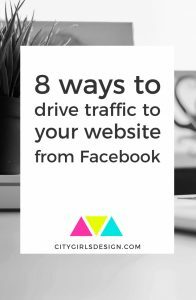 The social media giant has definitely made it a little more difficult to gain a massive following without using paid advertising, but there are ways that you can drive traffic to your website using Facebook without spending your cash. Not that there’s anything wrong with paid advertising, but when it comes to managing a business’ expenses, free reach is always a plus. 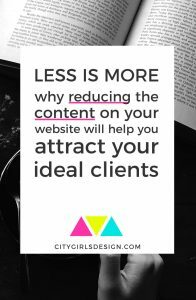 Want to blog better? 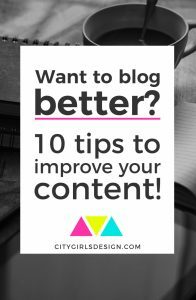 10 tips to improve your content! 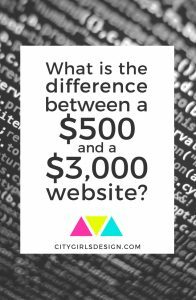 A blog is an incredibly powerful tool to communicate with potential customers and the world in general. There are millions of blogs on the Internet. Those that stand out achieve that by creating great content, consistently. If you’re hoping to stand out, there are many things you can do. 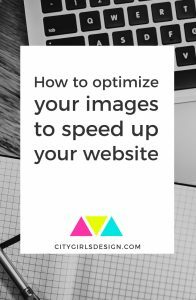 Here, we’ll focus on some of the technical things, like structure and paragraph lengths, but we’ll also talk about things that keep it fun – like ways to use pictures and video. If you have a blog or website that uses WordPress and you aren’t doing regular backups, you’re putting yourself at risk! 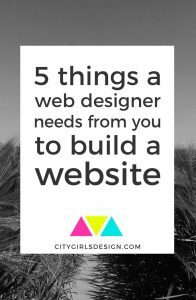 The appeal of self-hosted WordPress sites is that you own your entire website, but that also puts pressure on you if something goes wrong. 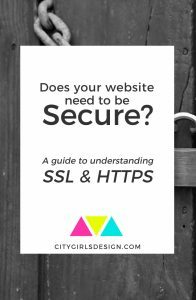 You’ve got to figure things out if your site gets hacked or there’s a server error that corrupts your files. 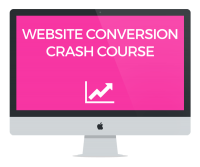 No one wants to think about their website crashing and burning, but you can make it easier on yourself by having a plan in place. 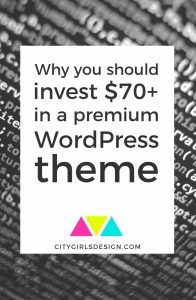 Having your WordPress website backed up and knowing how to restore it if something happens is crucial so you don’t lose all the time and money you put into it! If you’re lucky your host may do backups for you, but you should also back up your website on your own to ensure all the necessary files are saved and stored where you can access them. Don’t trust your host to keep a lot of backups, it would take too much space they don’t have (unless you’re on a super pro plan). 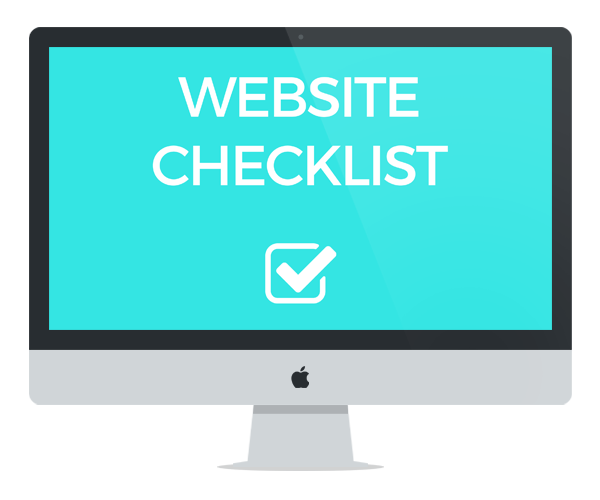 To make sure you can restore your website if something happens, count only on yourself. 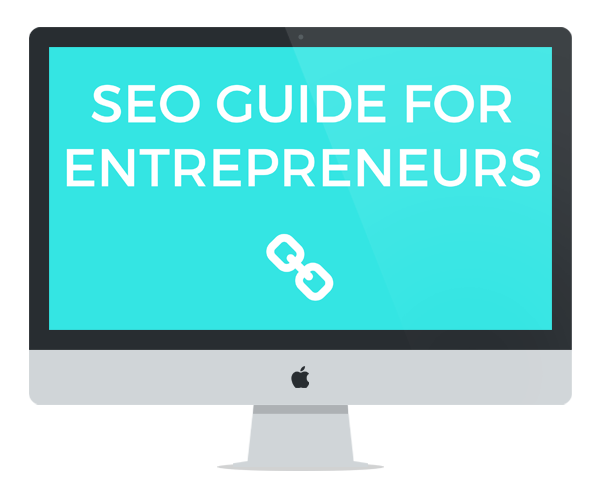 When a search engine indexes a page and explores it for ranking purposes, its robot combs through code and content, picking out terms that people might use as they are settling in to look for a specific topic online. 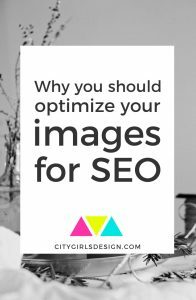 That’s all well and good, but when it comes to an image, that search engine’s robots are stumped- they’re looking for something to explain the content of the image without text to tell it about that picture, the bot moves on, ignoring what could be valuable information someone could use to find your website. A logo has a very big, very important job when it comes to representing your business. It is responsible for effectively communicating your business’s message, values, goals, and personality all in one tiny wordmark. A successful logo creates brand recognition and establishes a sense of trust with its audience. An unsuccessful logo can leave consumers confused, put off, or unable to remember your business at all. 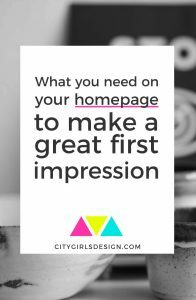 Your logo is an ‘image that is worth more than a thousand words’, and creating it can often be an exciting yet somewhat daunting process – the “who what where when why and how’s” can creep in and leave you second guessing your decisions. 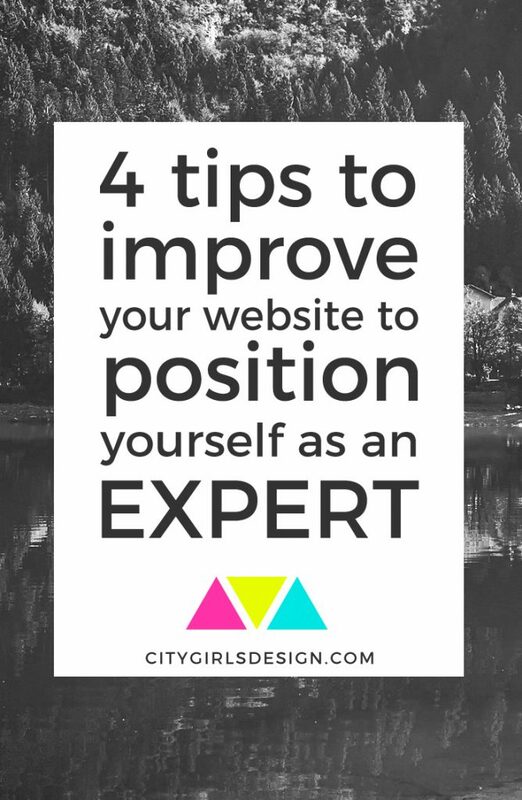 There are a few things you can take into consideration when going through the branding process that will give you a bit more confidence in your decisions, and put you on track to a successful brand. When it comes to running your business, attracting the right customers is crucial. Without them, your income plummets and you spend a lot more time getting them to love you instead of actually focusing on the work. Yeah, ideal clients are pretty important. They make our work enjoyable and easy, while also feeding us and keeping us on track. 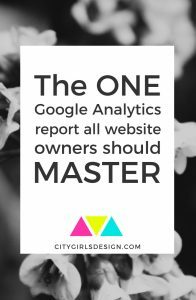 Not sure who your ideal client is? 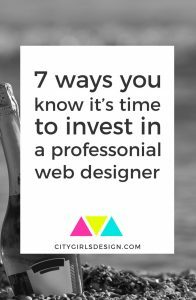 Think about the client you had the most fun working and interacting with. What was so awesome about them? Did they make you feel worth it? Did they accept your ideas? Did they love your products without you having to sell to them? 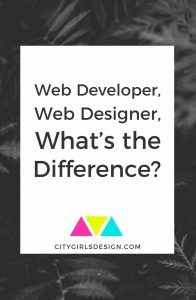 If you’re new to web designer and creating websites in general, you might not realize the potential of a good footer just yet. 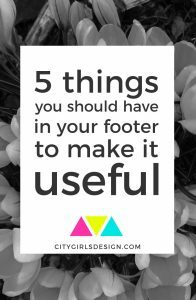 You might have added some social icons and your Instagram feed in there, but there are many things you can do with your footer to generate more income and keep your visitors on your website! 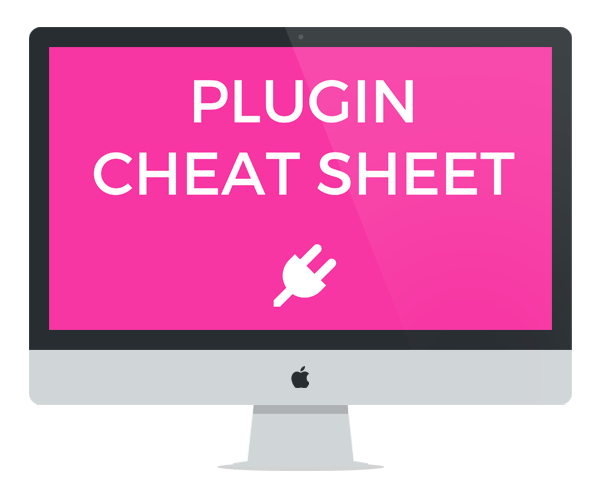 We all know this: getting people to sign up to your mailing list is super important. But at which cost? When it comes to pop-up, the general rule used to be: “Yes, they are annoying. But somehow, they still work!”. Which means people used them a lot, and sometimes improperly. This might be old new to you, but Google started penalizing mobile websites with intrusive pop-ups at the beginning of 2017. 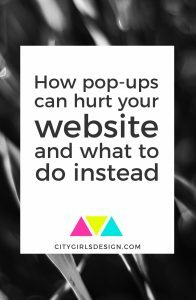 In case you didn’t hear about this, I thought it’d be good to talk about what is a good pop-up and what you should totally avoid if you don’t want to see your rank plummet. I don’t know about you, but I have a pretty busy life. Sometimes, things happen that I can’t predict and even though I wish my business stayed 100% on track, I’m just a one-person show. But being just one person, there are still tool at my disposal to do the work of a team of 5! 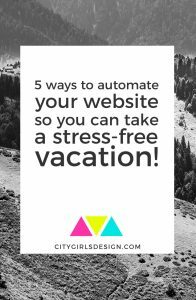 If you haven’t learned about automation yet, it’s a life saver! You can spend less time working on your business and more time doing what you love, without your business being affected by it!